We take water seriously here at the CORE. 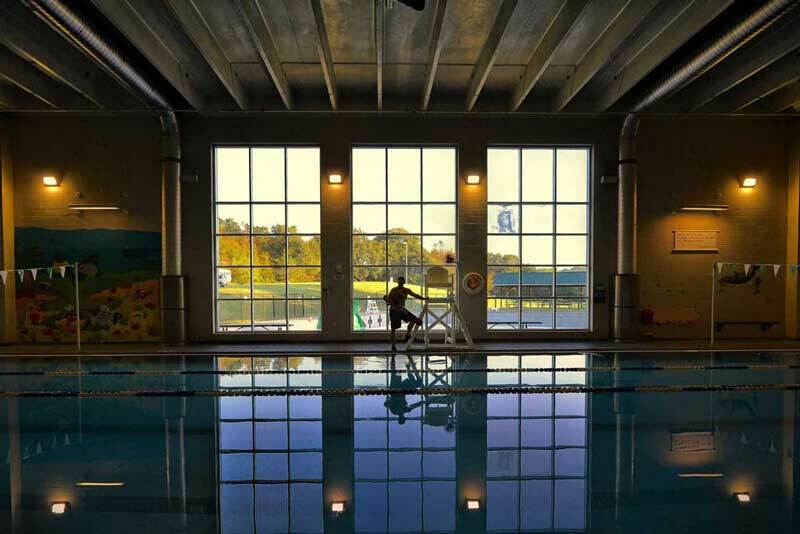 Our facility hosts an indoor 25 meter pool, and outdoor 25 meter pool with a zero-depth entry kiddie area. We also have a 900 gallon hot tub to relax in, and we offer a steam room and dry sauna to help alleviate your post-workout soreness. Our outdoor pool, open in the summer months, has two big water slides and a small kiddie slide, because summer is for water fun! Here at the CORE, we encourage water safety as an integral part of building up our members. We have an extensive water safety program which begins with the fundamentals. We have American Red Cross Certified Water Safety Instructors who are ready and eager to teach people of all ages, young and old, swimming skills that are essential to water safety. Each lesson includes a portion on how to stay safe around the water, so you can be assured that every lesson imparts a little more confidence in the water. We offer small-group lessons and private lessons, giving every swimmer the opportunity to get the attention they need. Lessons are available in 45-minute sessions, in a package that includes four lessons for one affordable price. 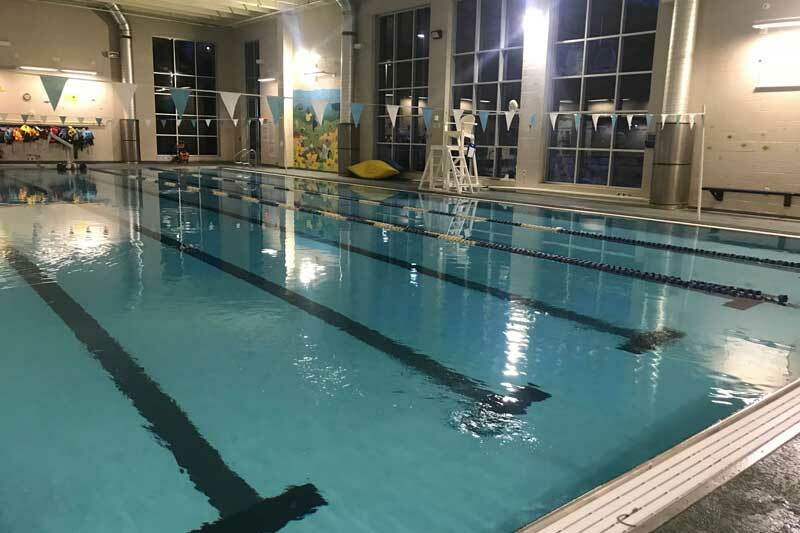 Our Water Aerobics classes are a gateway to all-around fitness, and we offer a variety of classes suited to your needs and ability. Water Aerobics is one of the most high-resistance, low-impact exercises you can do. We combine the buancy from the water with working out to make exercise less physically taxing and less harmful. Water Aerobics is recommended for all age groups, and is highly recommended for those who cannot do most other exercises. We offer a range of instructors with different levels of intensity to best suit your goals. Our Aquatics Director, Katie Hanson, has over 5 years of Lifeguard Training Experience. 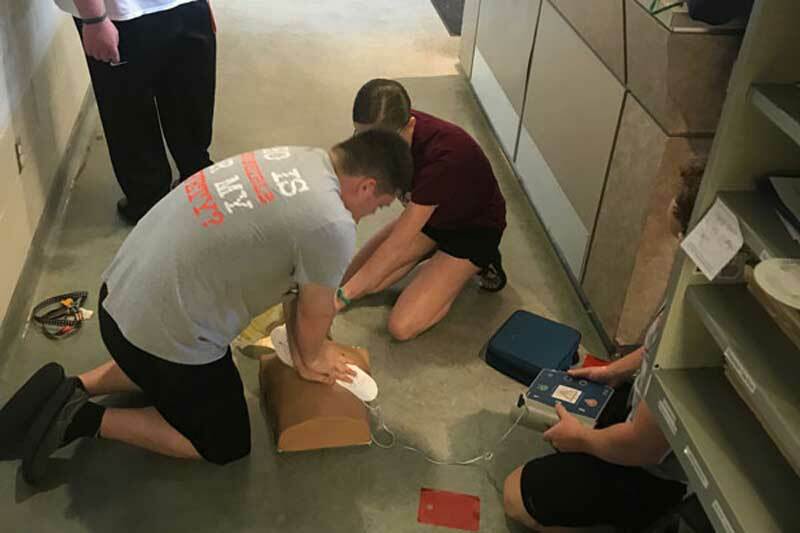 She is a certified American Red Cross Lifeguard Instructor, and encourages water safety by actively engaging lifeguard candidates in their training. The CORE offers training at different times of the year in Shallow Water Lifeguarding. 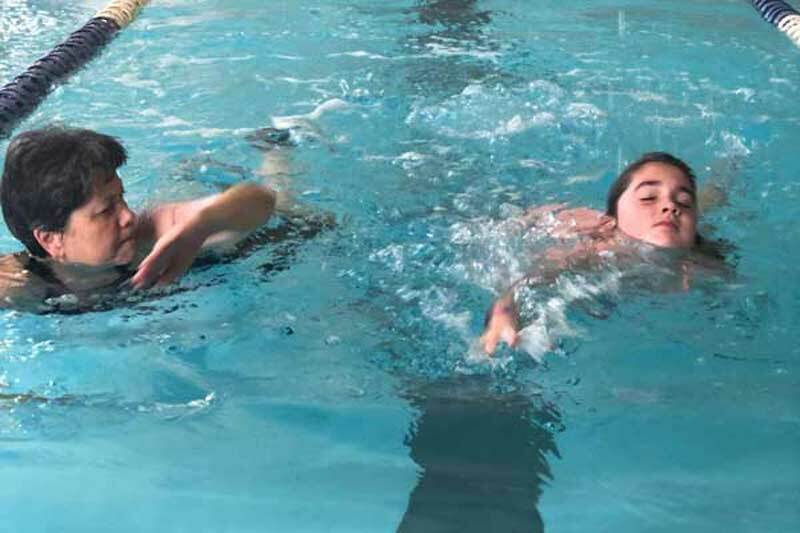 The Sea Dragon Swim Team is a team for all ages. As a team, the Sea Dragons participate in meets in Kentucky and Tennessee, and have fun while doing it! Our coaches will help your swimmer learn fundamental competitive skills, and encourage them to grow as a swimmer, while also giving them the opportunity to compete against swimmers in their age division. 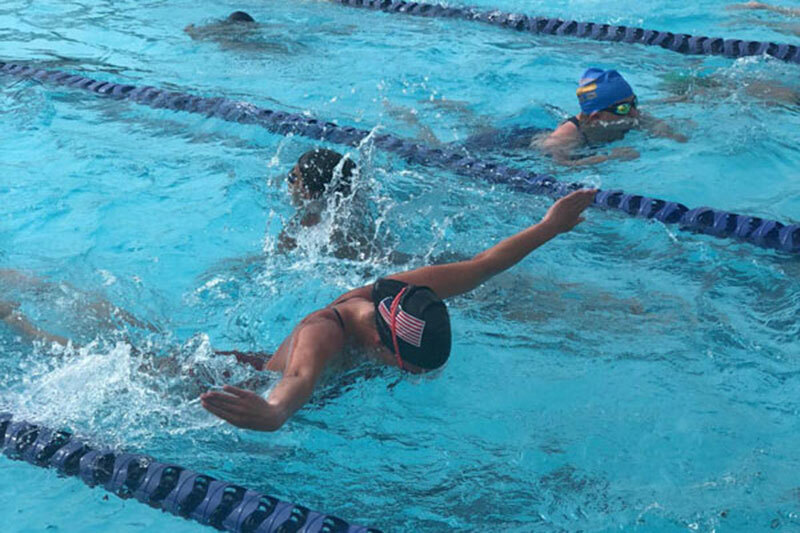 We strive to prepare them for a future of competitive swimming into the high school and collegiate levels. During the school year, a coach will be waiting at the bus stop to get swimmers from the bus. Payment is due prior to the first practice each month. Parents/swimmers should fill out a registration form each month. There is a $10-$15 swimmer fee per meet.